Because we all want the best smile possible to show the world, missing teeth need to be replaced either through the use of dental implants, bridges or dentures. 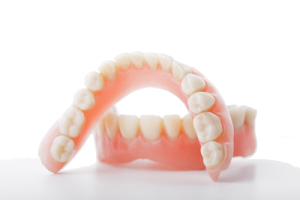 The fit of traditional dentures has improved significantly over those worn just a decade, or so, ago. In addition to that, there are even more options available today. Dr. Tanner is now able to create dentures that no longer need be secured with denture adhesive. Additionally, wearing dentures improves overall health since proper digestion begins with the ability to chew food adequately. Because dentures today are completely tailored to each patient’s smile, facial structure, and coloring, there is more reason to smile about wearing them! 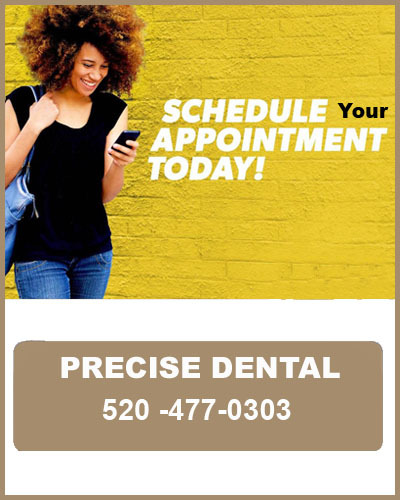 Dr. Tanner customizes the teeth and gum coloring as well as shape to perfectly suit his patient’s face. Confidence can quickly be restored by knowing that the ability to eat, speak, laugh and smile can be restored without looking awkward by trying to cover missing teeth. To make wearing dentures more convenient, Dr. Tanner now offers the revolutionary new Mini-Implant which works in conjunction with dentures. Mini-Implants are ideal for patients who have adequate healthy bone and gum tissue needed to adequately support the implants. Using this denture treatment option, several implants are inserted into the jawbone. Each implant protrudes a bit from the gum line and features a ball-end. Customized dentures are made to snap onto each ball, providing a more stable fit. By using the Mini-Implant, patients can enjoy even more of the activities they love without worrying that their dentures will slip or become uncomfortable. Living with missing teeth is no longer a life sentence. There are options now available to restore confidence and health to those who thought otherwise. Call today for a consultation to learn how Dr. Tanner’s expertise can create a dazzling new smile for you.